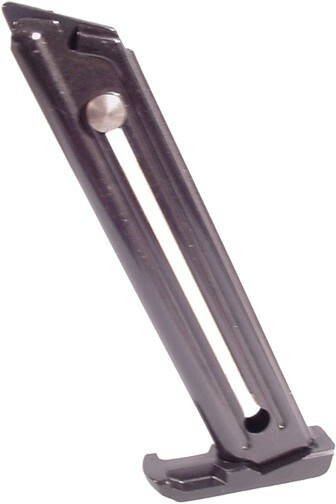 New Ruger manufactured Ruger 22/45 10-shot pistol magazine. NOTE: This magazine will ONLY fit the 22/45 model (the model with the synthetic grip frame) of the Mark II. If you have the model of the Mark II with a metal grip frame you need the M-10 Ruger Mark II magazine.